Product #21099 | SKU 033092 | 0.0 (no ratings yet) Thanks for your rating! 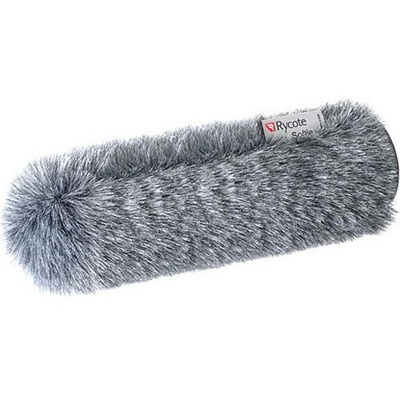 Rycote Softies provide optimum wind diffusion and noise rejection while remaining cost effective. This softie features a standard size hole and measures 32cm (12.59") in length. The softie will fit microphones with diameters from 19-22mm (0.74-0.87").